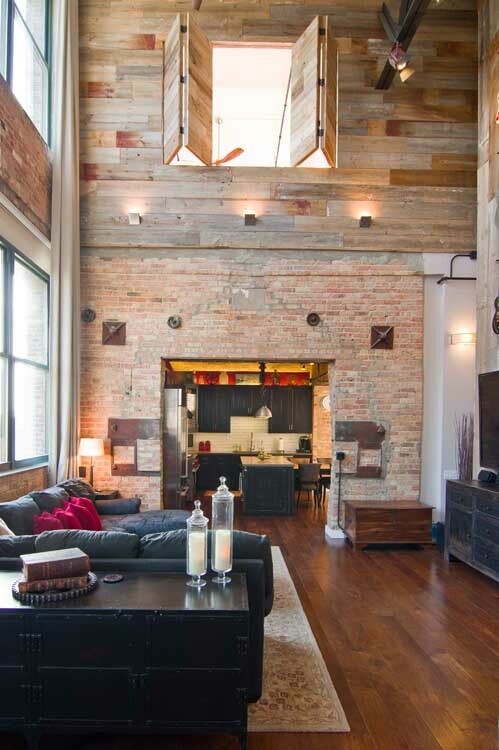 West Loop Loft: Located in the West Loop neighborhood of Chicago, this building once housed the National Biscuit Company, now known as “Nabisco”. 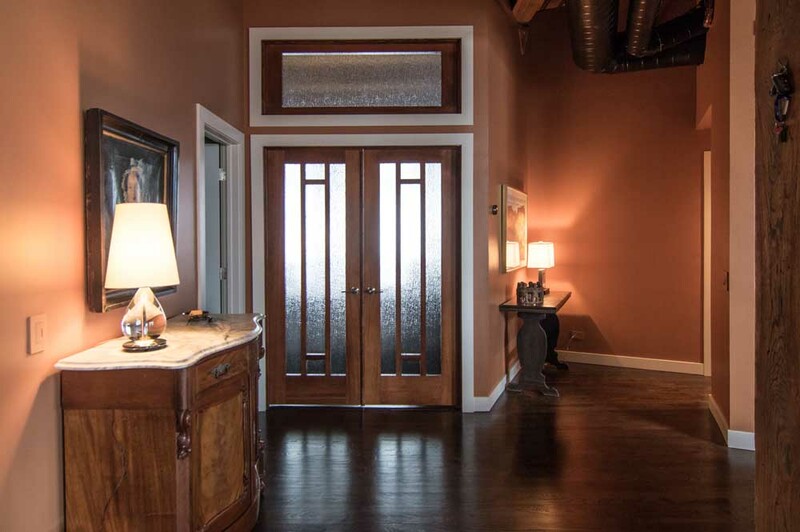 This loft style condo unit is located on the upper floor and is a multi-level unit. One of the main features is the kitchen, which is located in one of the old ovens used for baking. The steel parts for the oven doors are still embedded into the exposed brick. The master bedroom has an opening that overlooks into the living spaces on the first floor. Reclaimed barn wood was used on an accent wall that is has become a feature in the unit and is used to display some of the Owners guitars from his collection. 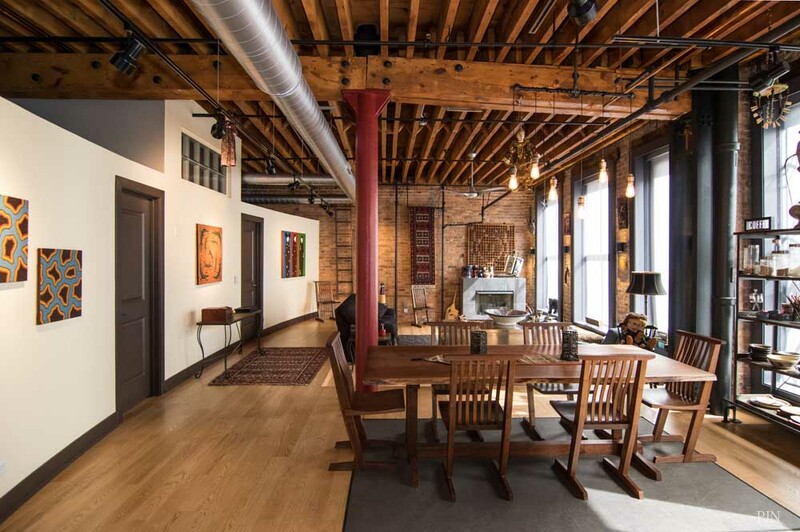 Printers Row Loft: This loft is located in the historic Donnelly Printing building in the Printers Row area of Chicago. When the Donnelly Building was converted from manufacturing to lofts in the early 1980’s it was one of the first such conversion in Chicago. 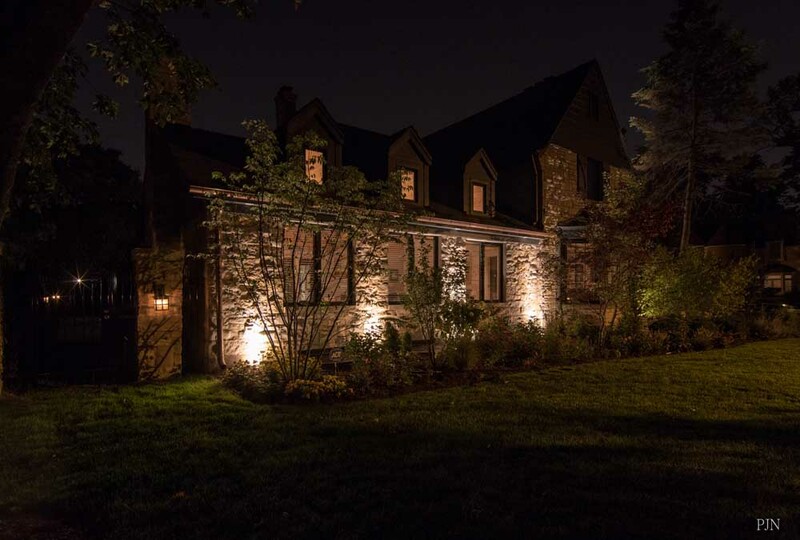 At the time the conversion was a mix of residential units and office spaces. Over time the building became mostly residential lofts. This particular unit was the last of the office spaces to be converted to a residential use. It is a two story unit with east facing windows. It was a long and somewhat narrow unit. In keeping with the history of the building as a printing place, we incorporated a curved wall to act as the separation of the private bedroom spaces to the public living spaces. The curve of the wall was to represent the rolling of the paper as it had originally passed through the printing presses. In order to access the second level of his unit, we decided to relocate the stairs and create a two story open space for the stairs. The stairs are fabricated with a steel frame and structure. The treads are the existing floor joist we had removed to create the two story space and we reused them as treads by planning them down and squaring them off. An open riser concept was used to leave the stair treads a exposed as much as possible, and the stairs became a feature element in the space. The cut ends of the original joist were left exposed to amplify the character of the existing space. Kingsbury Loft: The owners came to us with an existing loft space that needed some serious updating. The space had not been updated since the building was converted from manufacturing to the residential use. A new kitchen was incorporated with relocated appliances to make the work are more logical. The master bathroom was redone to incorporate a large shower and open it up more. The fireplace elevation was redone floor to ceiling to bring it out a more of a focal point rather than background in the space. With the many books the owners had, we incorporated a new bookshelf area next to the dining area. The upper floor roof deck access space was updated with a new wet bar.